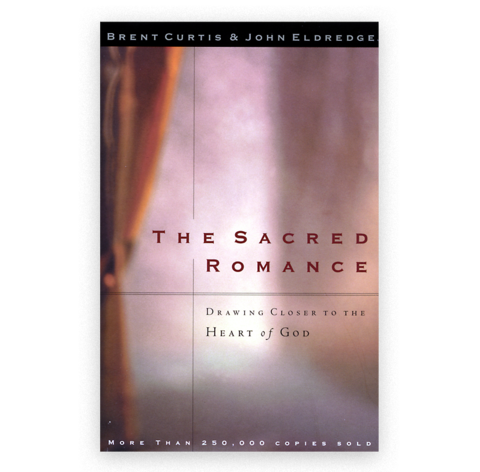 We are faced with a decision that grows with urgency each passing day: Will we leave our small stories behind and venture forth to follow our Beloved into the Sacred Romance? The choice to become a pilgrim of the heart can happen any day and we can begin our journey from any place. We are here, the time is now, and the Romance is always unfolding. The choice before us is not to make it happen. As G.K. Chesterton said, "An adventure is, by its nature, a thing that comes to us. It is a thing that chooses us, not a thing that we choose." Lucy wasn't looking for Narnia when she found it on the other side of the wardrobe; in a way, it found her. Abraham wasn't wandering about looking for the one true God; he showed up with an extraordinary invitation. But having had their encounters, both could have chosen otherwise. Lucy could have shut the wardrobe door and never mentioned what had happened there. Abraham could have opted for life in Haran. The choice before us is a choice to enter in.